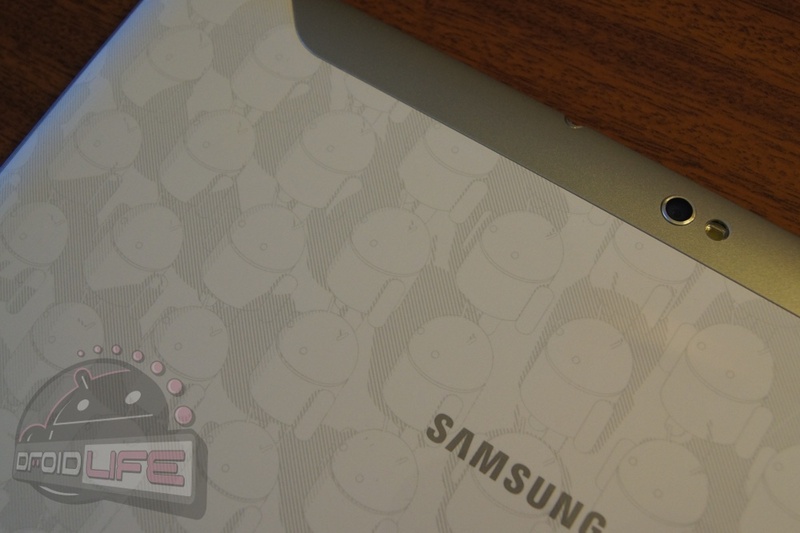 You know that shiny new Samsung Galaxy Tab 10.1 that we received yesterday at I/O? You aren’t going to believe how easy it is to root this thing, so I’m going to walk you through a story of sorts to add to the suspense. Last night, I’m kickin’ it with @_MRBIRDMAN_, @DROD2169, and @b16a2smith. Pints are flowing, random Android chatter is filling the room, and then the 3 of them drop word that they’ll be rooting this new toy of ours tonight (as in last night). So around midnight, we all part ways, some of us stumbling and 2 hours later…we have root. Then push it in adb to your SD card. Reboot into recovery. Apply the file. Enjoy root. *Note – There is no way it’ll be this easy on the official release. DROIDX Update Servers Say "Try again later", Gingerbread on the Way?